It’s an invitation to pull up a chair and stay for dinner. Or, permission to prop your feet on the couch and rest your head on the pillows. 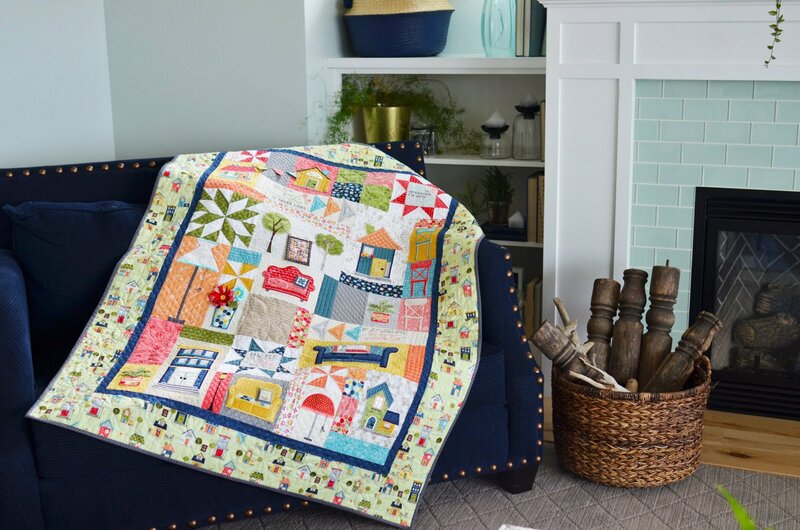 It’s the kindest way to say, “You are welcome here.” Adorn your home with this quilt that includes dimensional chenille plants, mylar and vinyl windows, a “quilt” hanging from a row of trees, and more. Reserve yourself a kit by putting down a $ 10 deposit! The *pre-sale* price is $ 119.95; the $ 10 goes toward the total price. Shipping is Free! The kit includes the top, binding and embellishment kit. The Machine Embroidery Book and CD and Sewing Book are sold separately. 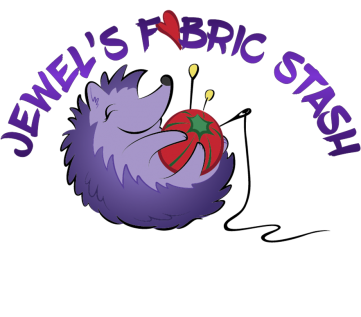 Book and fabric will be available in February/March 2019.